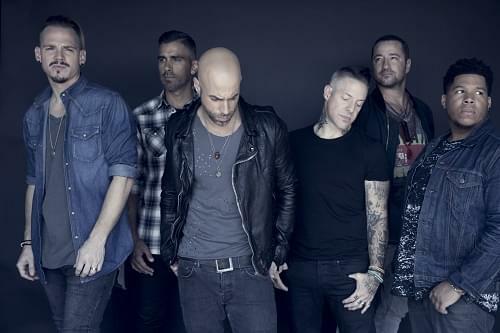 Listen to Kevin Begley all this week to win tickets to Daughtry at Mohegan Sun Arena on Saturday, August 24! 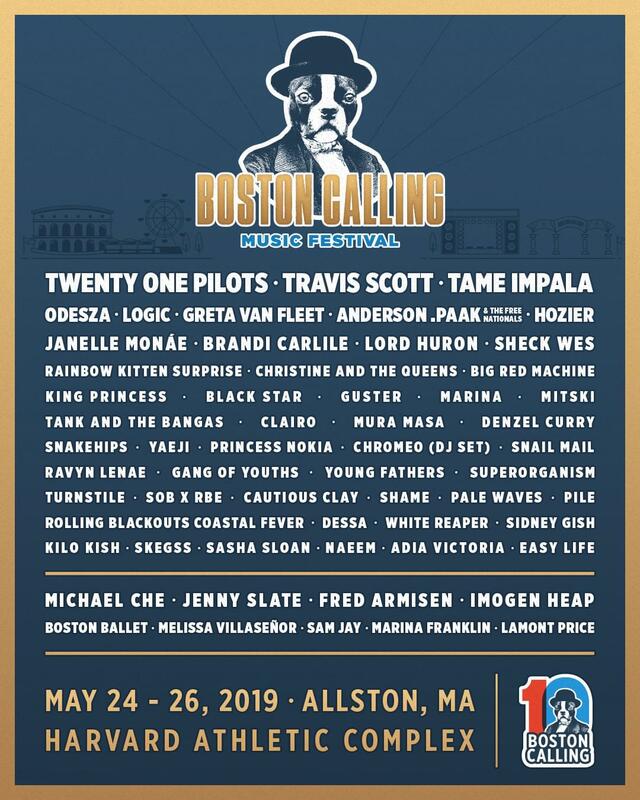 Contest Line: 800-330-9999 Tickets are on sale through ticketmaster.com. 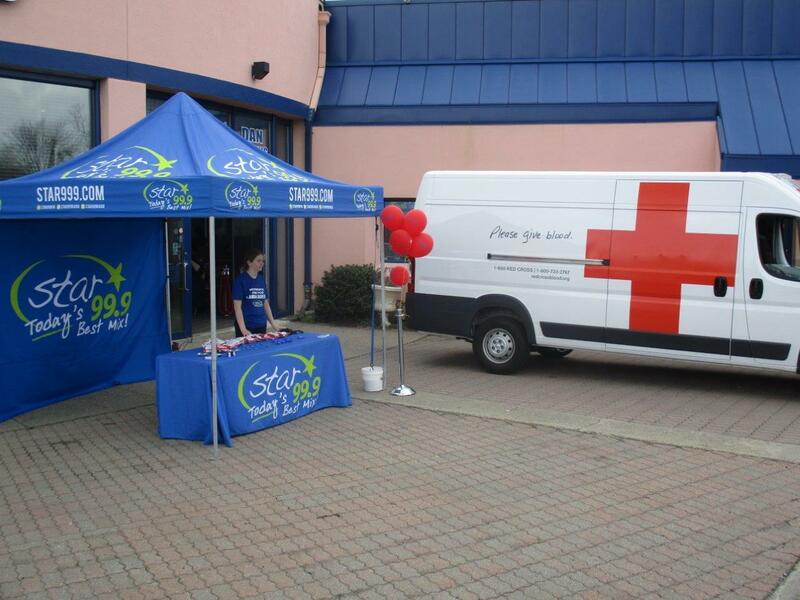 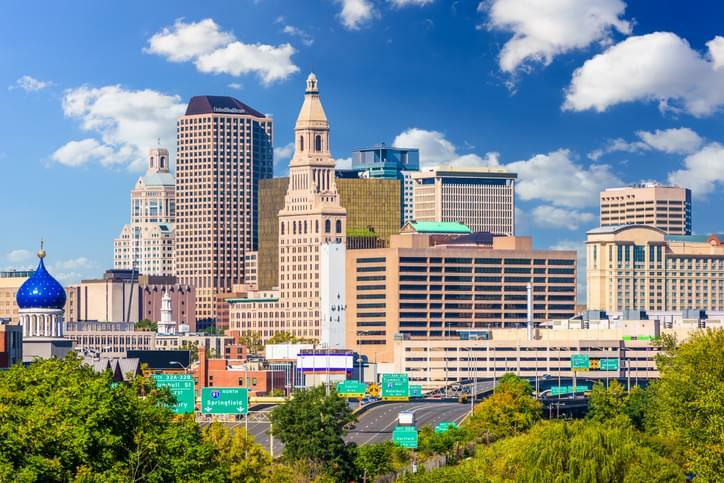 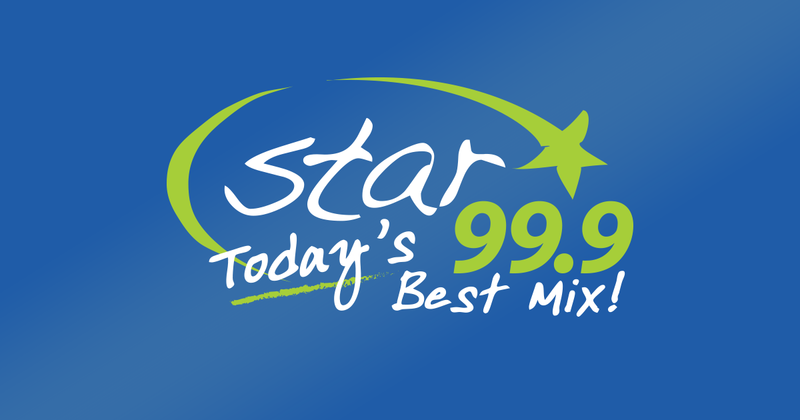 Brought to you by Star 99.9 and Mohegan Sun – Full of Life. Listen all weekend to win a pair of tickets to the Star 99.9 Screening of Avengers: Endgame at the Bow Tie Ultimate Marquis 16 and BTX in Trumbull Thursday, April 25! 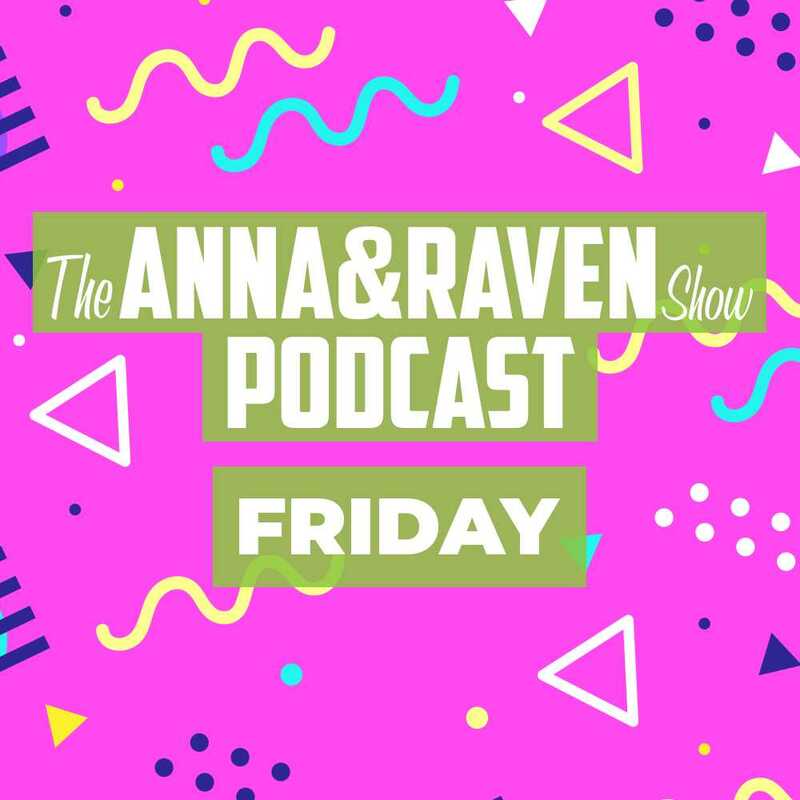 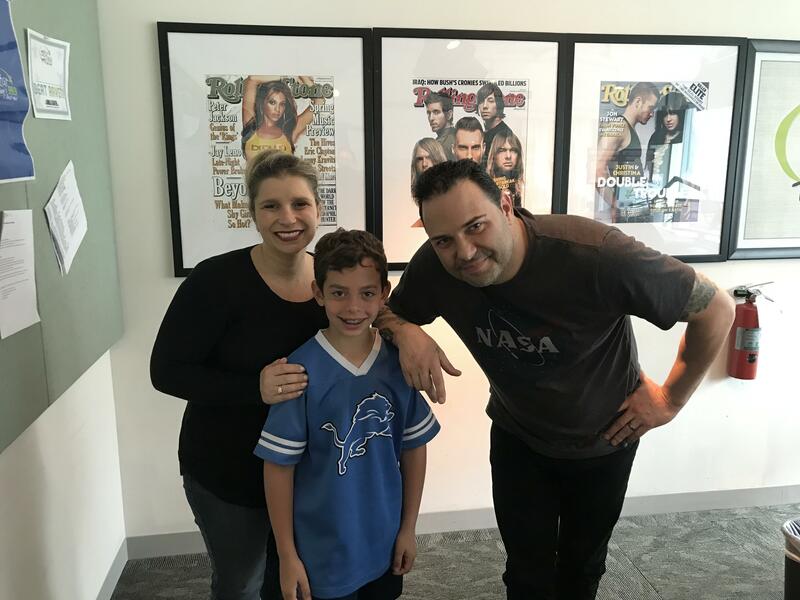 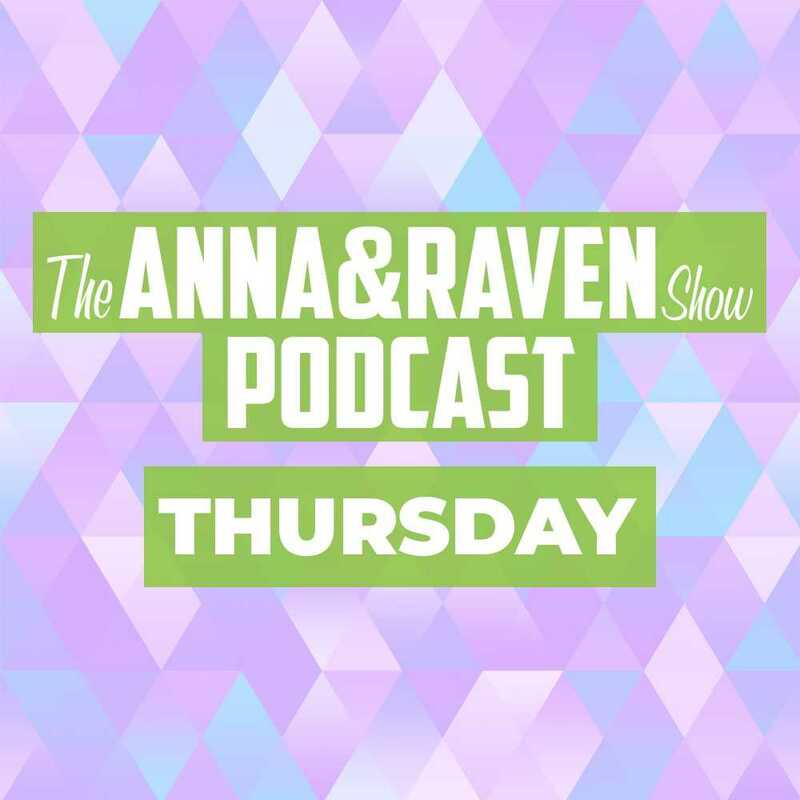 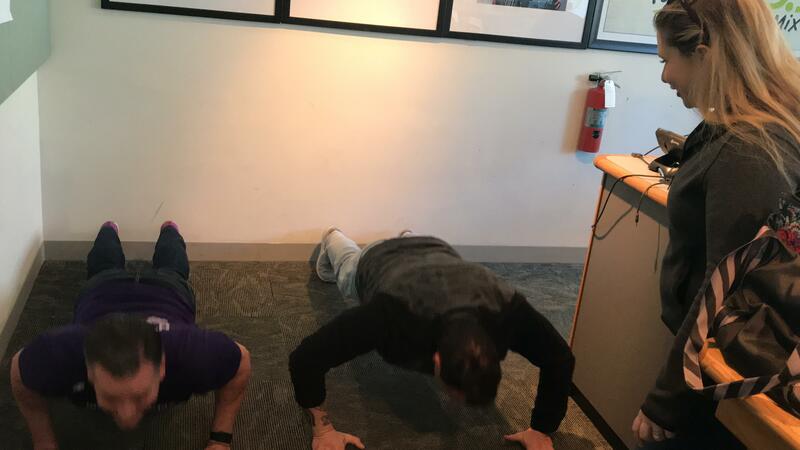 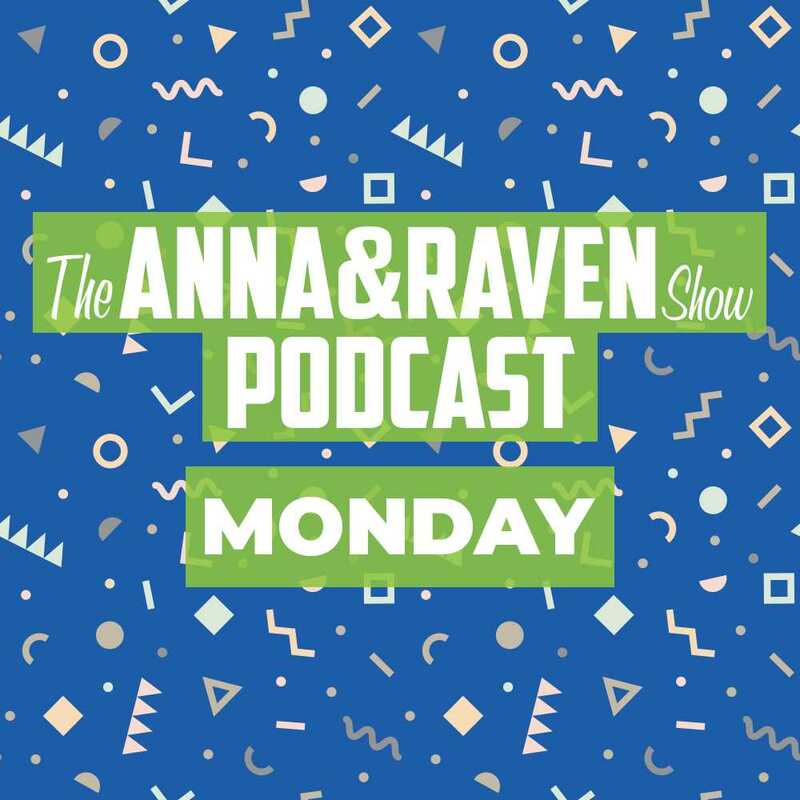 Dino from Project Purple came in with Anna & Raven to talk about a big event happening May 11th, and challenged Raven to a push-up contest…who will win?